•	Indian captain Mithali Raj became the first female cricketer to play 200 ODI. •	The 36-year-old is also the highest run-getter in ODIs with 6622 runs at an average of 51.33. •	Mithali made her ODI debut way back in 1999 and has featured in 200 games out of the 263 ODIs India have played. •	Ace shuttler Saina Nehwal won her first Indonesia Masters title after three-time world champion Carolina Marin limped out of the final due to a leg injury. •	Marin was leading 10-4 in the first game at Jakarta when she developed an injury in the knee. •	Saina had won a gold medal at the 2018 Commonwealth Games, a bronze at the Asian Games. •	Novak Djokovic defeated Rafael Nadal to win his 7th Australian Open Men`s Singles title at Melbourn. •	The resurgent world No.1 outplayed the second-ranked Nadal 6-3, 6-2, 6-3 in a largely one-sided match. •	In Women`s Singles, Japan`s Naomi Osaka clinched her maiden Australian Open Grand Slam Singles title in Melbourne . •	Osaka became the first Asian player to achieve the world number one ranking. •	India`s Kartik Sharma won the New South Wales men`s Amateur Golf Championship in Australia. •	Kartik notched up a magnificent win over Australia`s Nathan Barberie in the scheduled 36-hole final to emerge as champion. •	He had been selected to represent Indian Golf Union for three events in Australia. •	Kartik had also won the Indian golf union western India amateur golf championship 2018. •	Mohammed Shami became the fastest Indian to claim 100 wickets in One-day Internationals. •	This was his 56th game in the 50-over format. 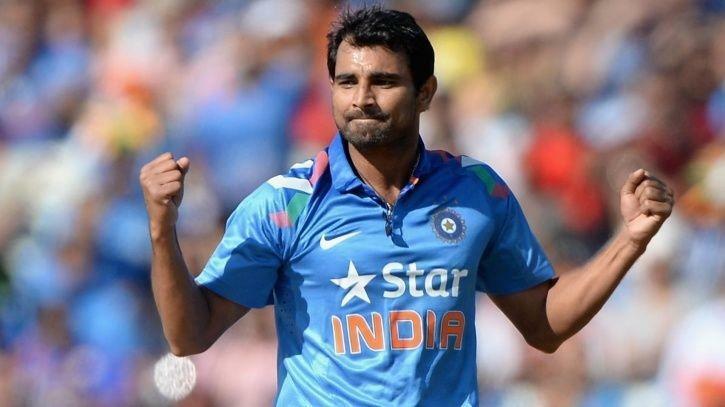 •	Shami` wicket number 100 was New Zealand opener Martin Guptill. •	Before Shami, Irfan Pathan reached the 100-wicket mark in 59 ODIs. •	Former India hockey player Raghbir Singh Bhola, a two-time Olympic medallist, has passed away. •	He represented India in the 1956 Melbourne Olympics and won a gold medal. •	In 1960 Rome Olympics he won a silver medal for the country. •	He successfully captained the Indian Air Force hockey and Services team from 1954-60 and won the Inter Services Hockey Championship three times and the National Hockey Championship on two occasions.